Thank you for stopping by with your inquiries. Here are a few frequently asked questions that I receive. If you have additional questions, please feel free to send me and my team an email at admin@flourishleadership.com. 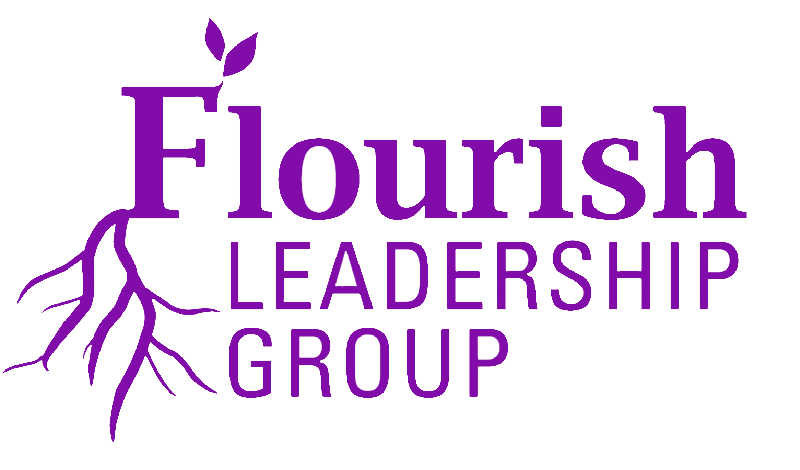 Where can I find more information about other Flourish Leadership Group products and services? Click here for additional information about strategic planning and consulting services. For a listing of products, please go to the Store. How can I order the leadership book to be shipped? Pre-order copies of the book can be purchased online. However, we do not offer international shipping at this time. Where can I find a list of scheduled appearances? A list of events, engagements, author appearances, and conferences can be found on the promotional tour page. 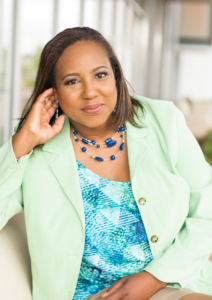 How can I schedule Dawn McCoy to speak at our next event/function? Complete the Speaker Questionnaire and a team member will follow up with you. How can I learn more about your brand name and presence? Be sure to follow me via my blog, podcast, and social media (see below).